Mark Paisley (from East Cheshire Sub Aqua Club) is going to be sharing with us the exciting challenges of the recovery. The Highballs are the first examples of these famous Barnes Wallis bouncing bombs to be recovered in more than 70 years. 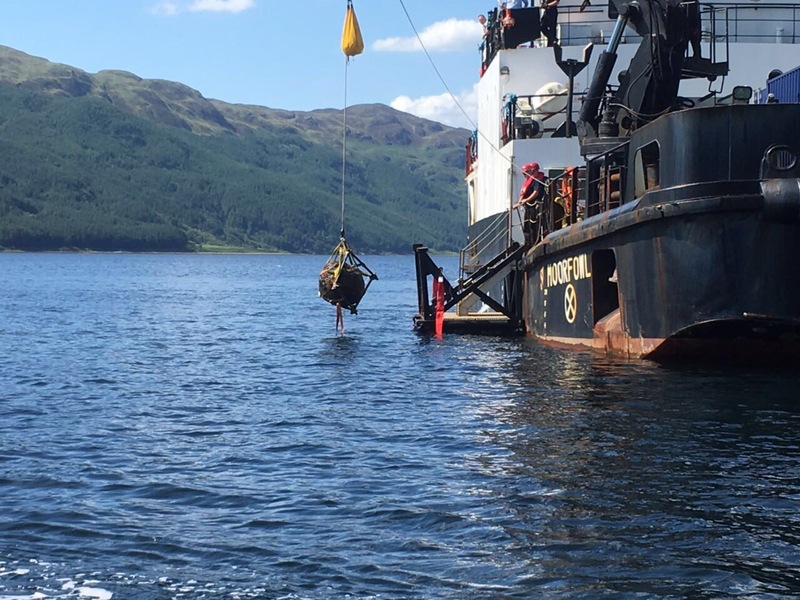 The recovery was conducted by Royal Navy clearance divers from the Faslane-based Northern Diving Group and Sub Aqua Club divers. Food is being served from 7.00pm and the bar will be open. Cost of the curry will be a £5.00 contribution to support the club. Please bring your guests to what, no doubt will be a fantastic opportunity to witness history in the making.. It’s going to be quite a night! Please let Gill Vance know how many places you would like.